1. Because I love the community aspect of it. 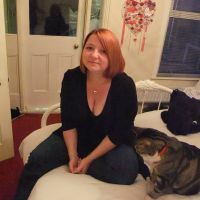 I’ve loved the friendships and connections I’ve made through my blog. 2. To develop, practice and hone my writing skills. This has been really good practice and I feel that I’ve gained so much from the comments I receive when I share my work. 3. To develop my voice. This has been incredibly useful and has boosted my confidence in myself. So now, this is my opportunity to say…..
And talking about loving the whole blogging community, the winner of a PDF copy of The Emotion Thesaurus is……Mandy Eve Barnett CONGRATULATIONS honey! So tell me…..why do you blog? This entry was tagged Blog, Blogger, Bloggers, Blogging, Writer, Writer Resources, Writers Resources, Writing. Bookmark the permalink. Writing gives me a voice. It’s my connection to the hearts, minds and lives of others who I would otherwise never know. The first thing that pops into my head is it makes for good practice. Lovely post, made me smile. I think the thing I love about blogging regularly is that makes you actually sit down and write something regularly! Even if it’s just a blog post, it’s still writing. It’s kind of addictive, isn’t it? 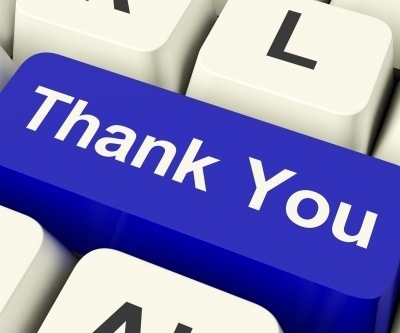 Thank you for taking part in the event and joining the celebration of bloggers. Wonderful reasons to blog – could also be reasons to write. 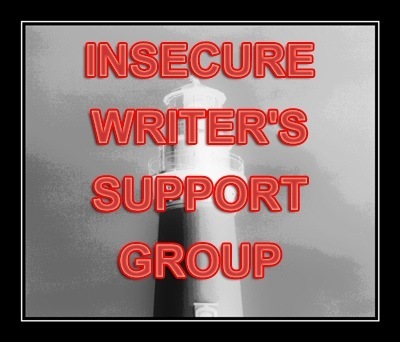 I love the sense of community (There’s a reason why I call everyone my WordPress Friends) and it’s a chance for me to share my writing with strangers who actually may want to read what I write. It boggles my mind that someone will take the few minutes out of their day to read my post. I honestly don’t know what I’d do without WP. Thank you so much for taking part in Celebrating Bloggers! I loved your post and the reasons you gave for blogging, particularly about finding your voice. I think that’s so important and I’m working on opening up my blog more so people can connect with me and the things that matter to me! Thanks again! I would have to agree on all counts, Vikki. I don’t know how I found out about the Celebrate Bloggers thing, but there is another one coming up on September 16th called Celebrate Womanhood. Maybe you already know about that one? Ooooo, thanks hon, will look into it! 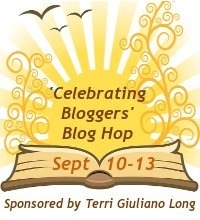 Just dropping by from the Celebrating Bloggers Blog Hop. Love your list! I’m not sure if my comment showed up, but I’ll leave another one. I’m dropping by from the Celebrating Bloggers Blog Hop and I love your list!